"We are over it," they wrote in the caption for the video. "We don’t want to hear Kanye’s music, we don’t want to play Kanye on our show, we don’t want to talk about Kanye anymore. So we are taking a stand and we aren’t playing his music anymore; we just are refusing to give him a platform." 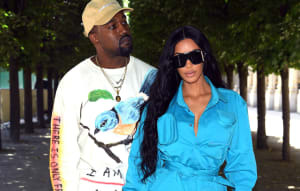 The radio station joins several former fans of West in rejecting him following the TMZ session in which West said “When you hear about slavery for 400 years, for 400 years?! That sounds like a choice." 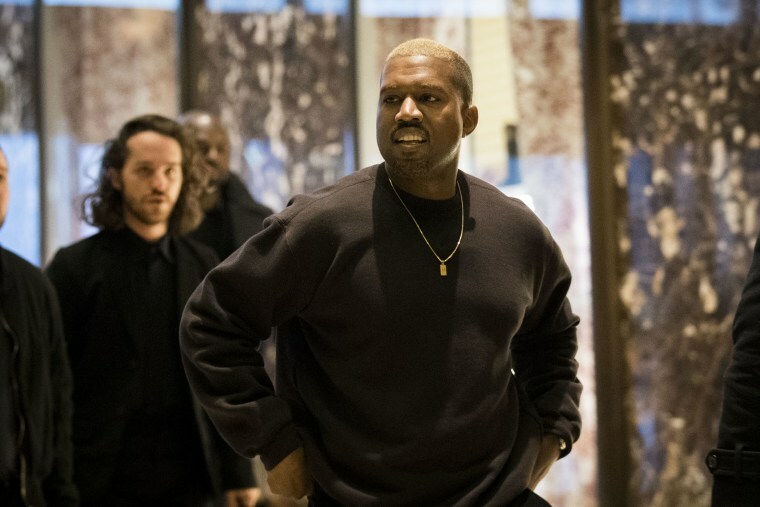 While Adidas has denied requests to part ways with West, saying "Kanye has helped us have a great comeback in the U.S.," New York's Hot 97 tweeted "The boycott of Kanye West has begun" on Thursday. It's unclear whether or not that boycott is official, but host Ebro Darden has been active on Twitter in his distaste for West's comments.